Film. By Catherine Murphy. 2013. 32 min. 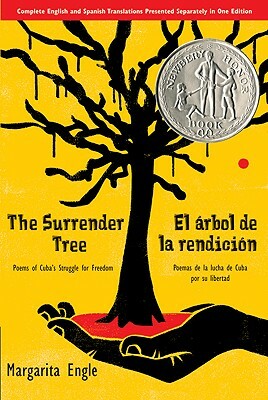 Documentary about the successful 1961 literacy campaign in Cuba. Maestra The Film ( trailer ) from Manouche on Vimeo. Norma & Daysi Guillard, 1961. Narrated by Alice Walker, Maestra (Spanish for teacher) explores the experiences of nine women who, as young girls, helped eradicate Cuban illiteracy within one year. 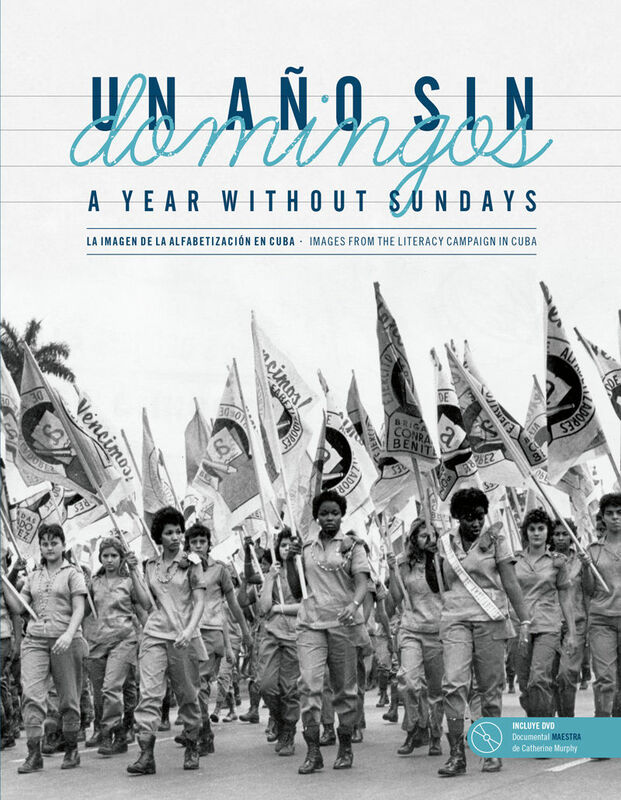 Interweaving recent interviews, archival footage, and campaign photos, this lively documentary includes one of the first Cubans of her generation to call herself a feminist and one of the first openly proud members of Cuba’s LGBT community. With wit and spirit, all recall negotiating for autonomy and independence in a culture still bound by patriarchal structures. Learn more about the film at the Maestra website. 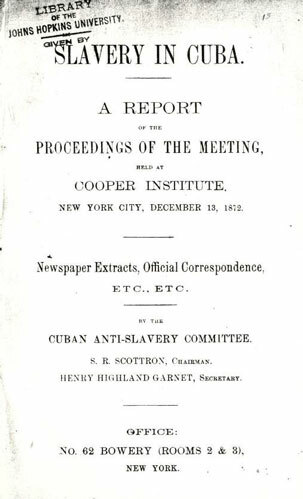 Produced by The Literacy Project. Distributed by Women Make Movies. Institutional and home-use copies are available from Women Make Movies. A streaming version is available at Vimeo On-Demand. With thanks to the Maestra filmmaker, Catherine Murphy, here are more photos from the Cuban Literacy Campaign. 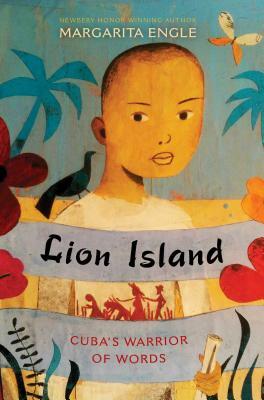 Eduardo Galeano on Literacy from Catherine Murphy on Vimeo. Book – Fiction. By Margarita Engle. 2016. 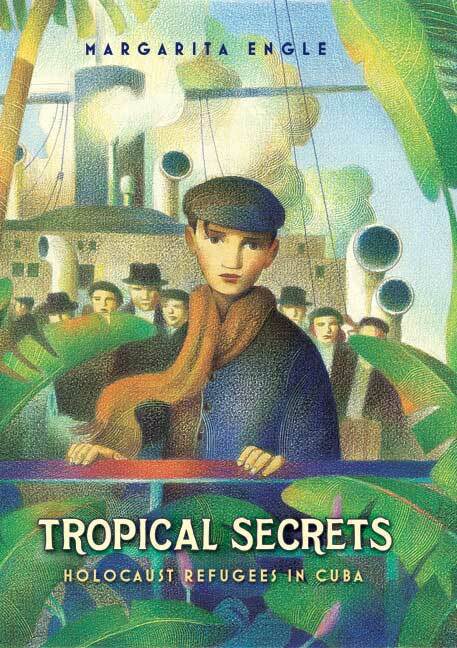 Story of three friends fighting for freedom in Cuba during the 19th century. Book – Non-fiction. By Catherine Murphy. 2014. and DVD. 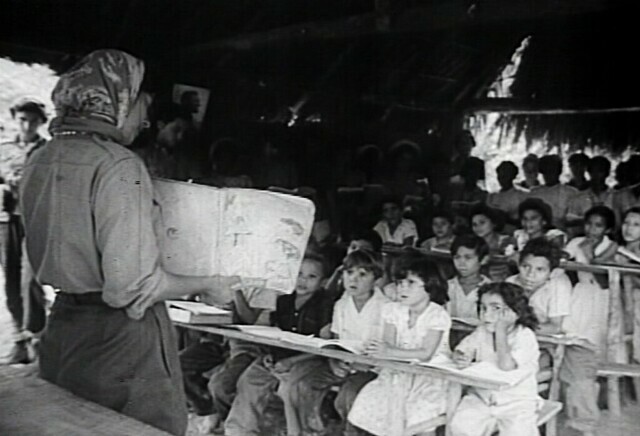 Photos and stories about the highly successful Cuban literacy campaign of 1961.